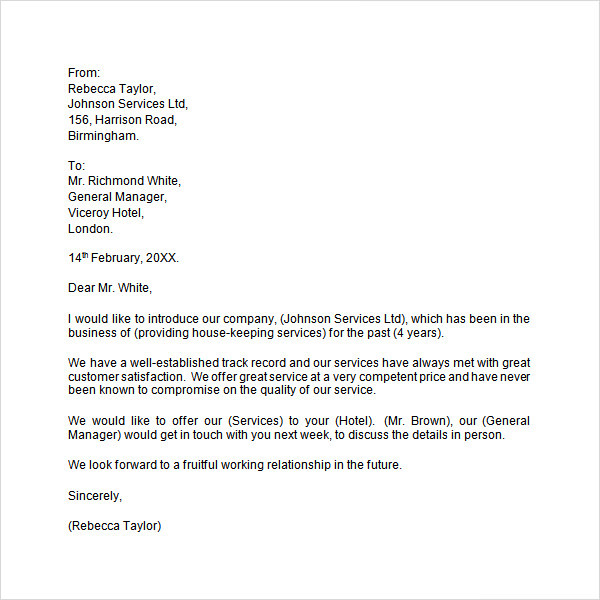 A Letter of Introduction is a document which introduces the party to another company or individual. It can be individuals introducing their businesses or even themselves and their particular skill set. 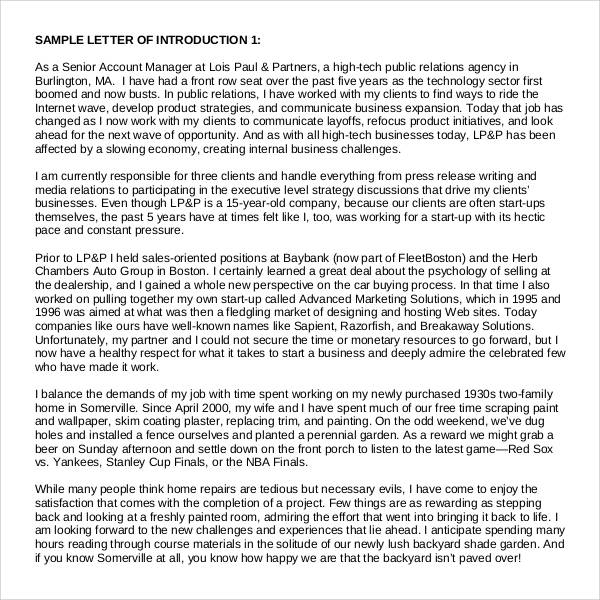 These Letters of Introduction are really important for anyone who is approaching a client or a company. A letter of introduction is not the same as an Appeal Letters or a welcome letter. 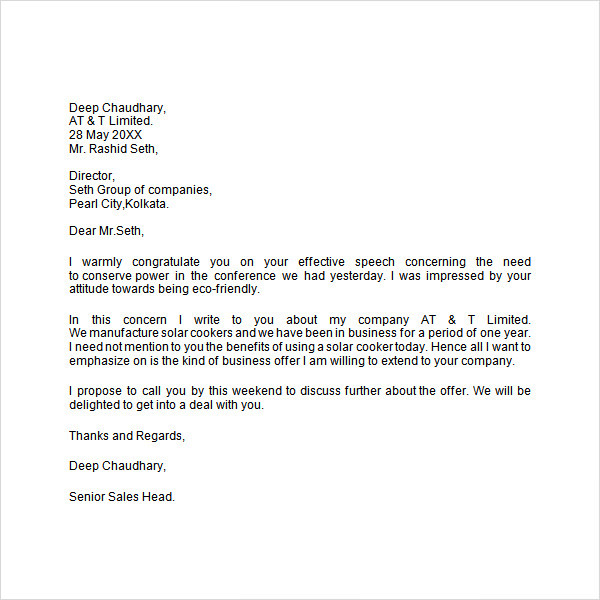 Writing these letters can be tiring when you are approaching various companies over a short duration of time. Since these letters follow the same format you can download one of the various templates of Letter of Introduction. 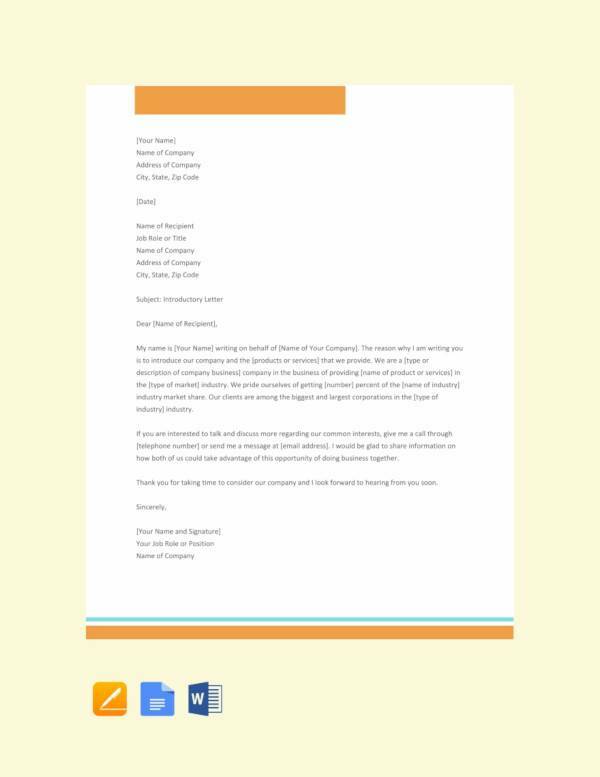 This Letter of Introduction templates cover every aspect of the letter and give you a good understanding of what to write. 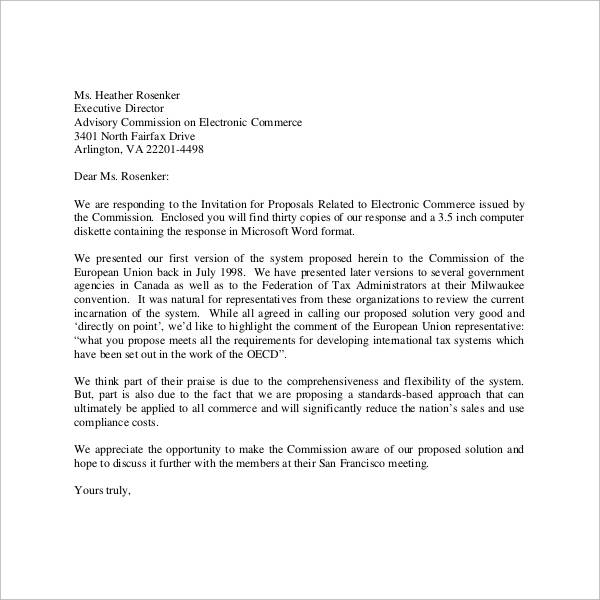 These are letters template written by business people and sent to clients to introduce a new product to the market. 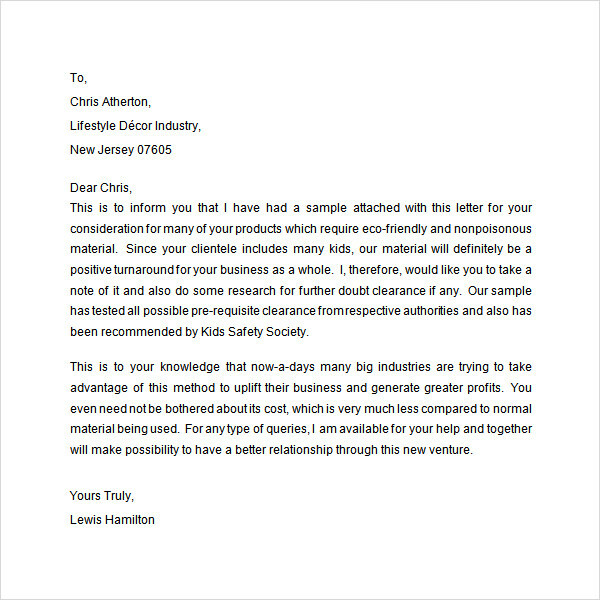 These letters are also used by new businesses to potential clients. 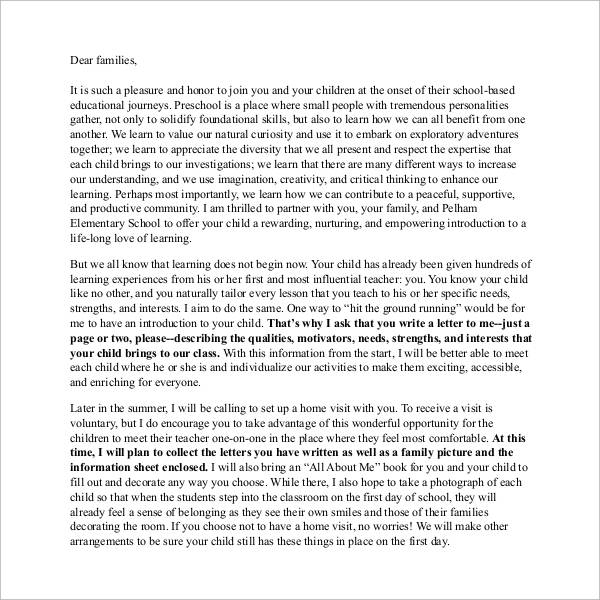 This is a letter template written by the head of school to parents and student with an aim of introducing a new member of the teaching staff. 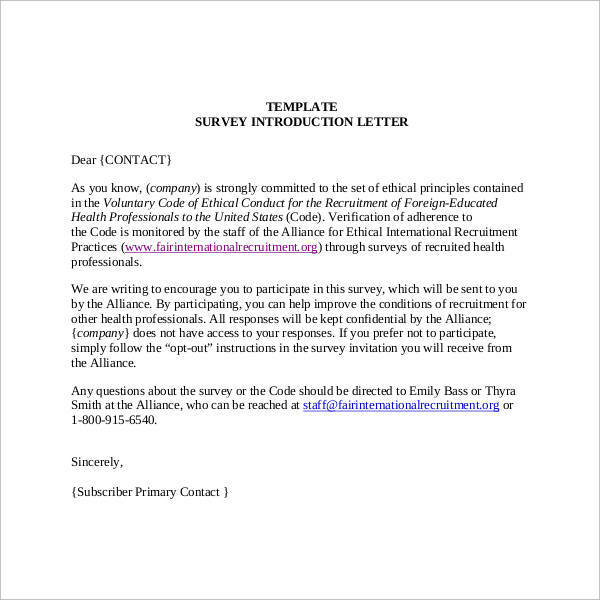 The template is editable and comes in various document formats. 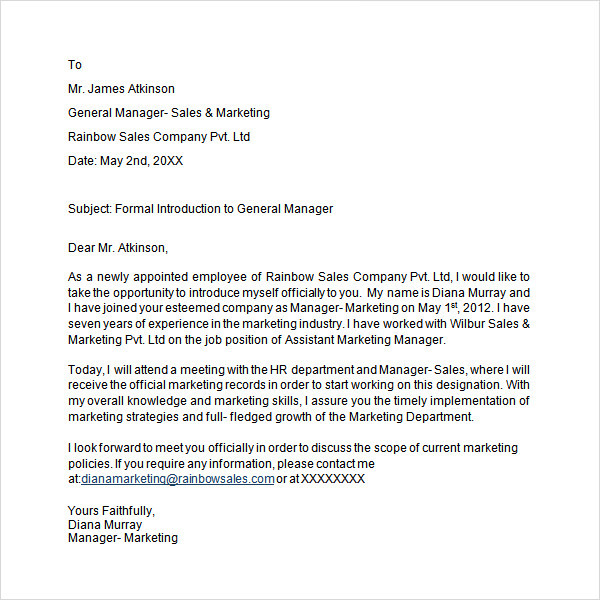 A Letter of Introduction is a formal letter used to introduce a party or a company to another. 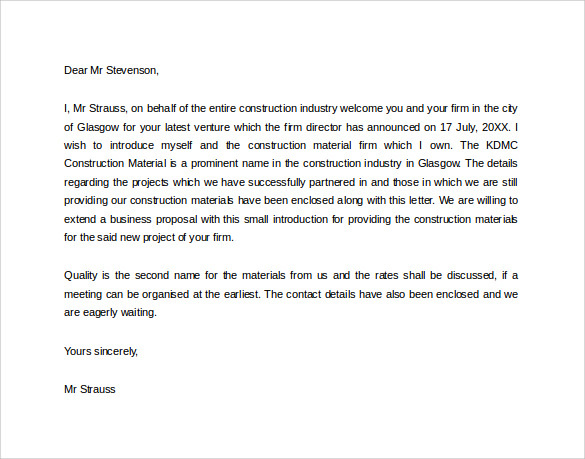 In most cases, the letter of introduction is used to introduce businesses or a personal skill set. 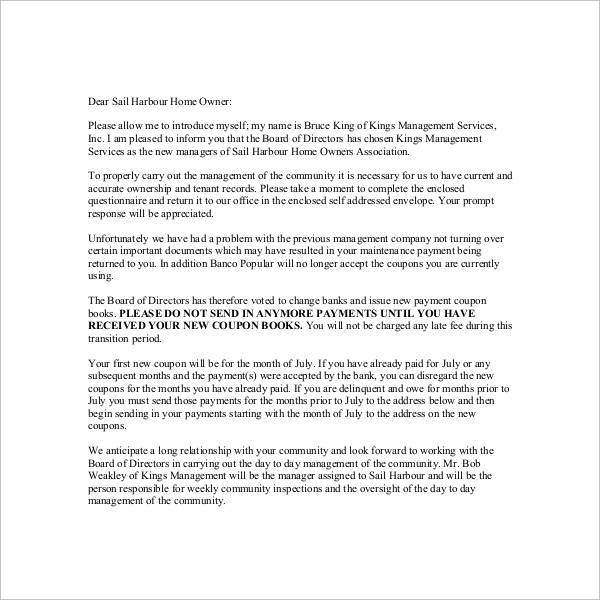 These letters are very important to companies and individuals because they let them know what products or services a person or business offers. 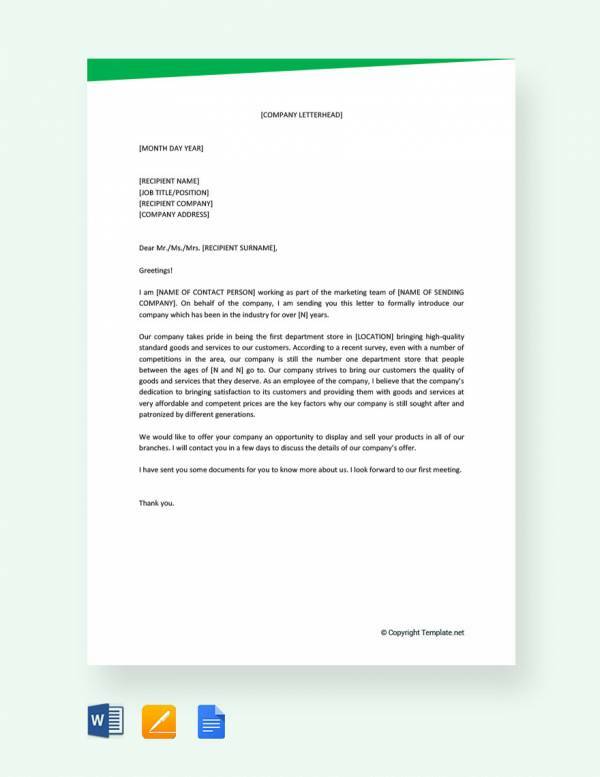 If you are approaching different companies over a little span of time, writing all these letters can be tiring and an annoying activity and with that there are templates made to make the task easier of writing them since it’s like they all use a specific format. 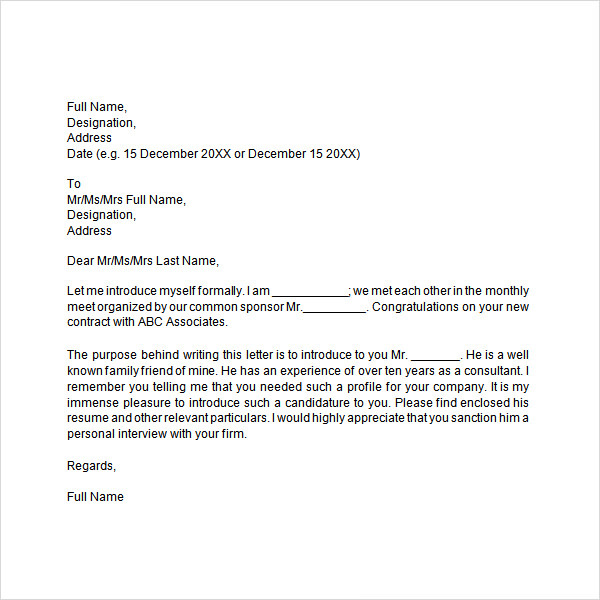 This is template prepared to a contractor who wishes to introduce themselves to companies, to either introduce their services or their existence. The templates are editable and ready for printing. 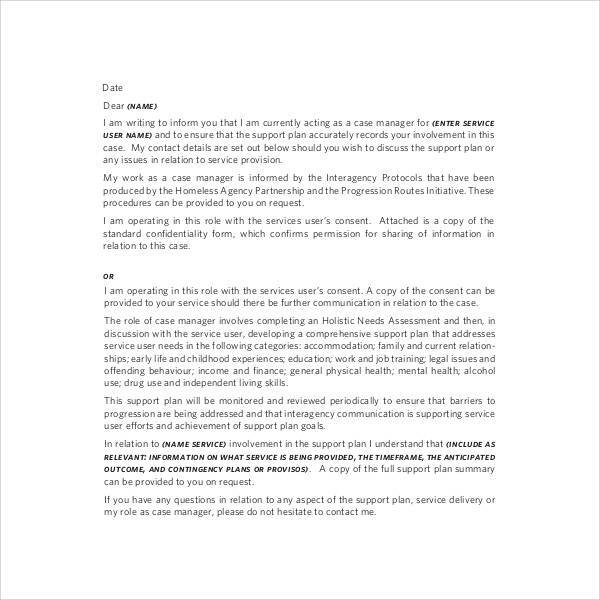 This is a letter template designed for restaurant managers who wish to introduce a new restaurant to the clients. 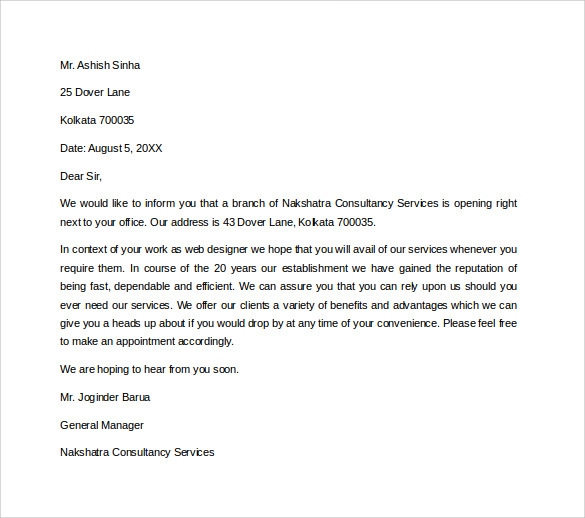 The letter is used for advertising purpose to attract new clients. 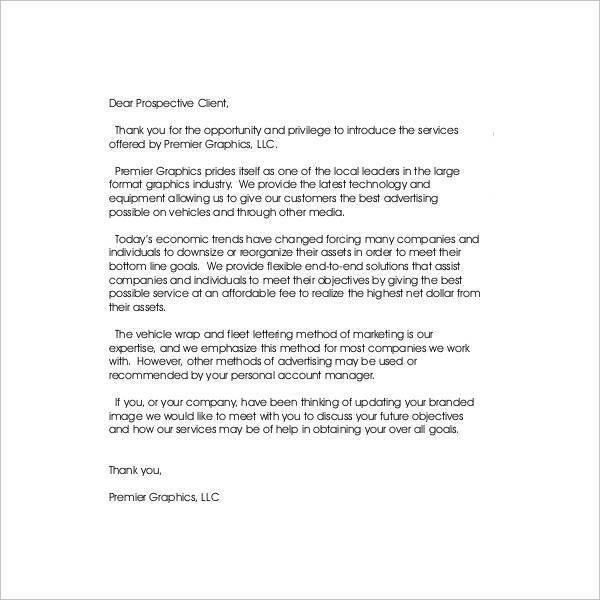 This is a letter template used to by business owners or managers to introduce a new service or product to customers. 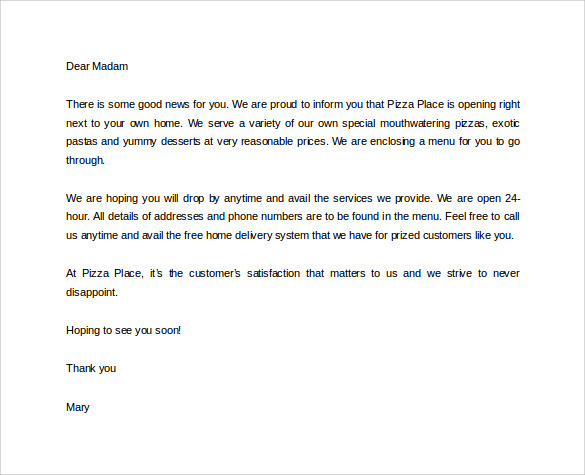 The letter can also be used to introduce a new attendant to customers. 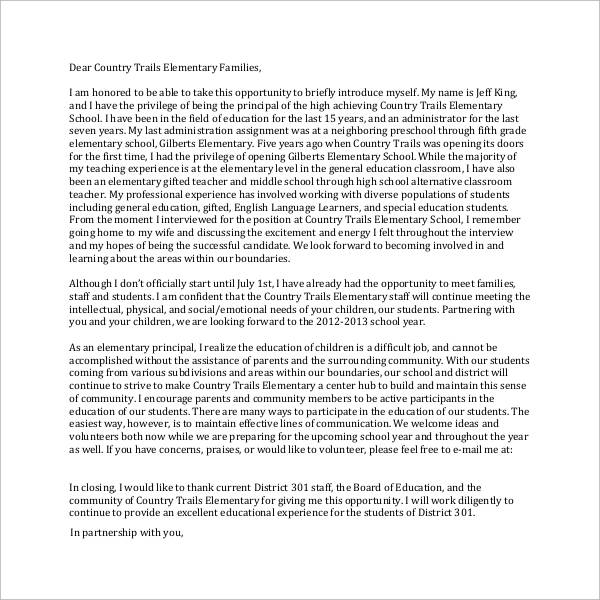 There are two type of introduction letters; the first type is where you write to introduce a connection with a party you know and the other type you write to introduce a party you’ve never met or never worked with. 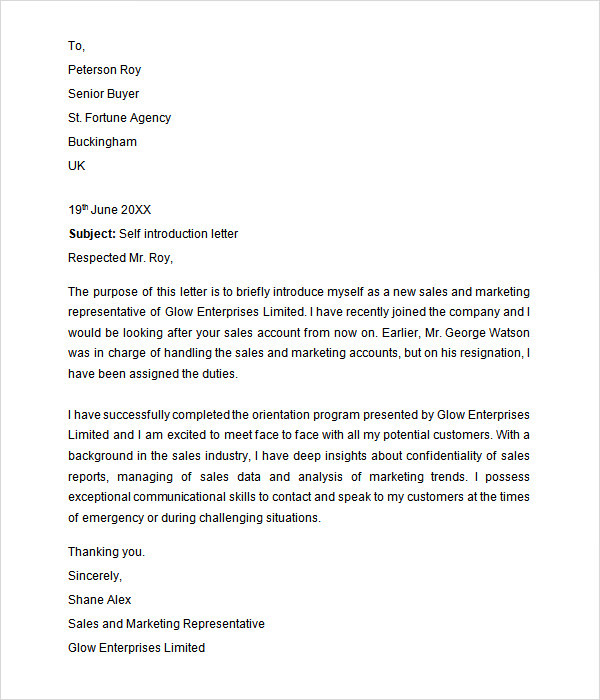 You can write an introduction letter following any format provided you sound professional, but the recommended way in to write using a specific format which you can use a template to ensure that the letter is written professional format. 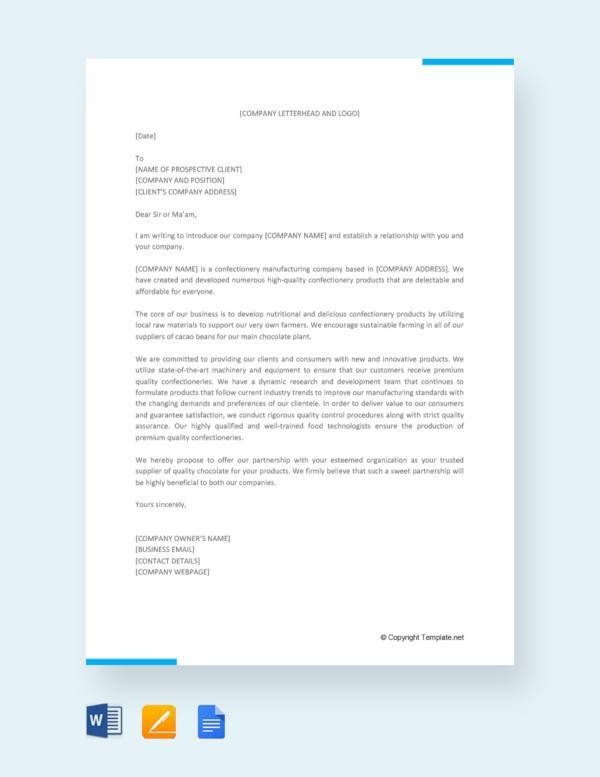 This is a template for a sample letter of introduction; the letter is used to introduce new clients, new services or products or new business entrant in the market. This is a template used by people who are looking for a job in a certain firm or company. 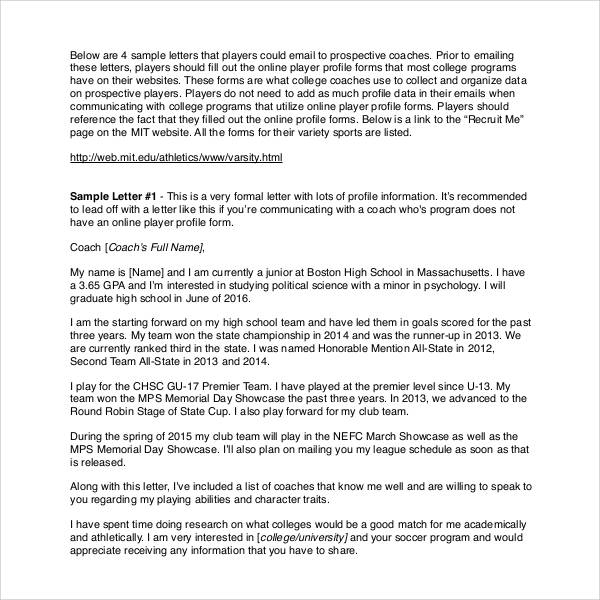 The letter is kind of similar to the job Application Letter, but it mainly focuses on personal introduction. 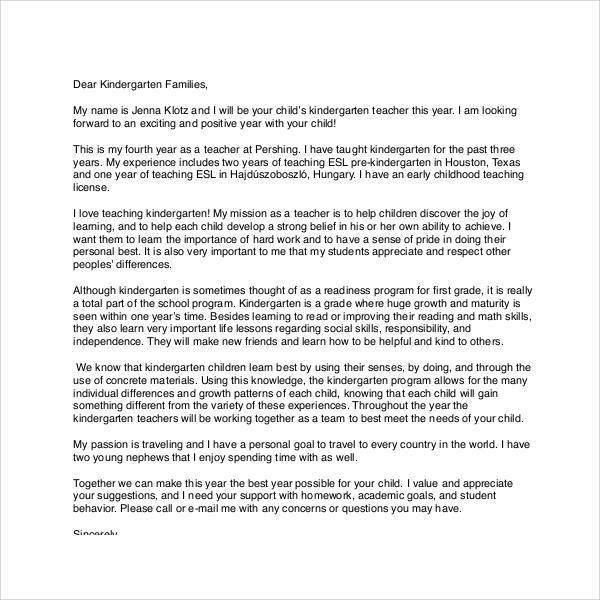 This is a special letter used by teachers and parents to introduce them to a new term or new academic year or even a new activity in the school program. 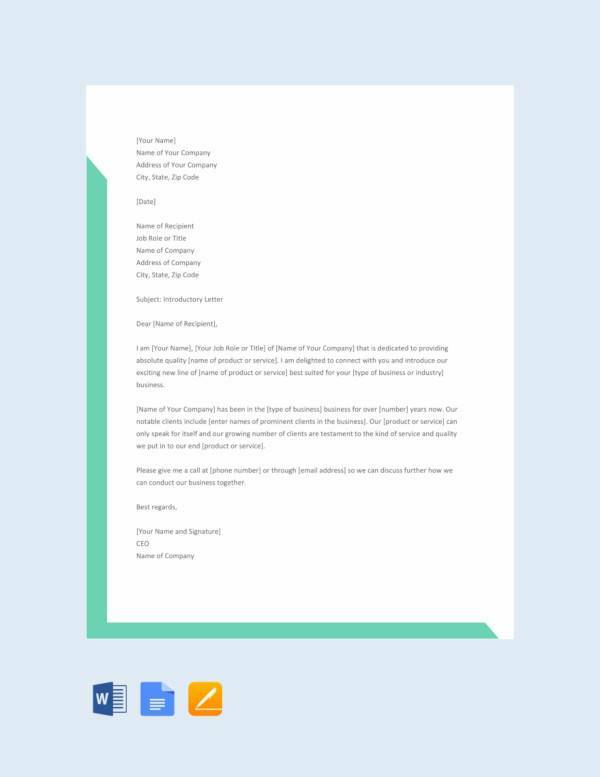 This is a template of a letter useful for people who would like to introduce themselves to their clients or other companies and let them know of what services they offer or what products they deal with. 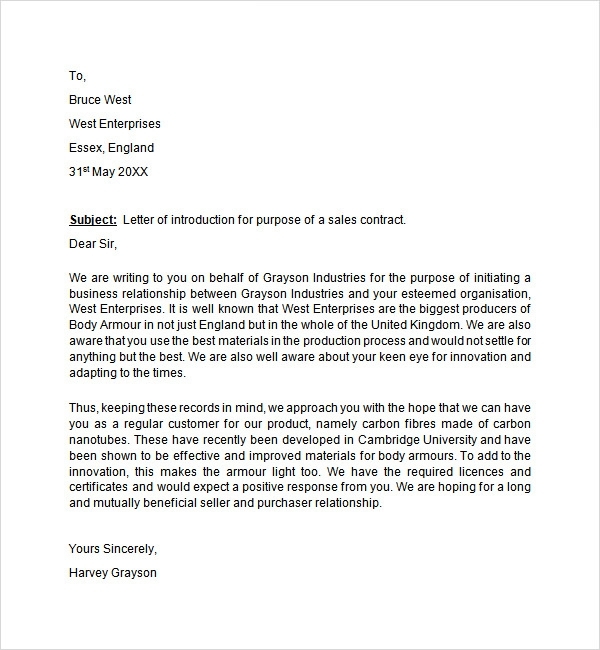 This is a template of a letter designed for businesses which are looking forward to introducing their services and products to other business. 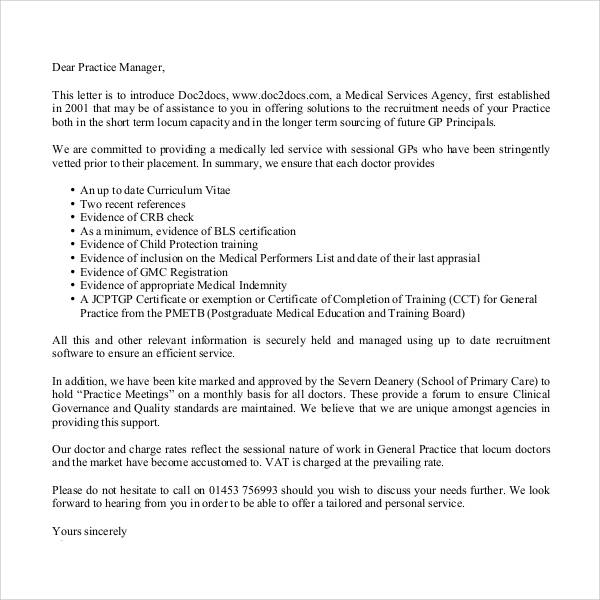 Their templates are editable and written in professional business tone. 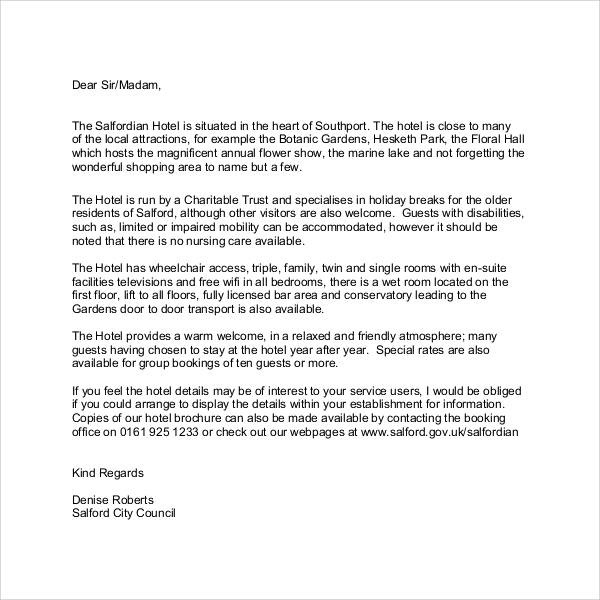 The layouts offered in this Letter of Introduction Templates can vary. 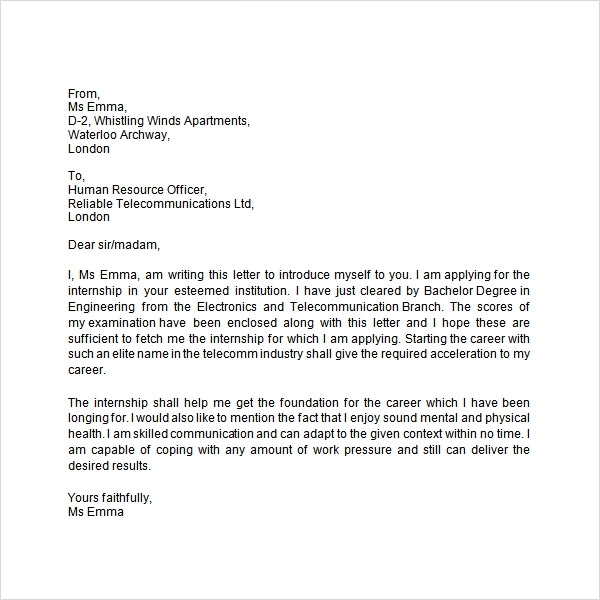 It depends on what kind of an introduction letter you are going for. 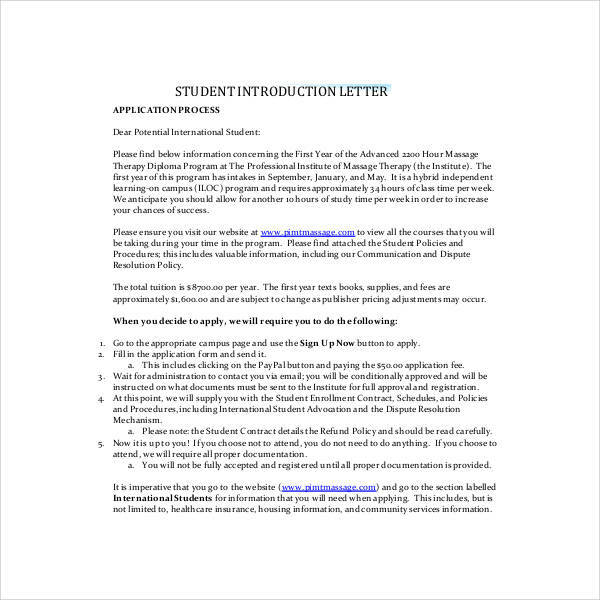 You can easily find any type of Letter of Introduction template you need from this collection. 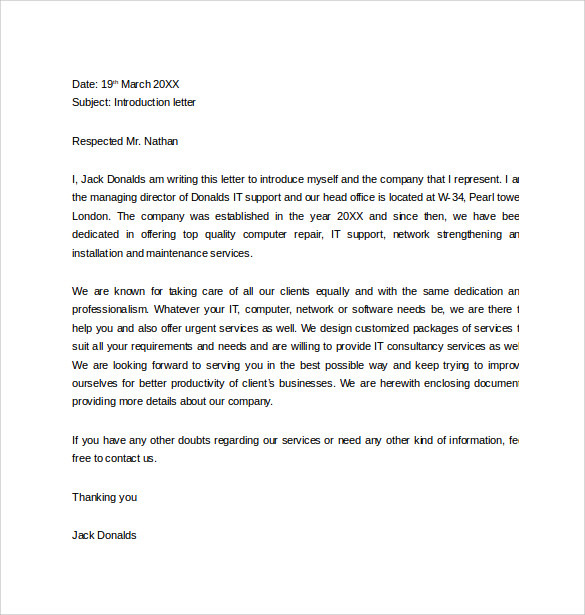 These Business Introduction Letter Templates can be customised in any way you want. 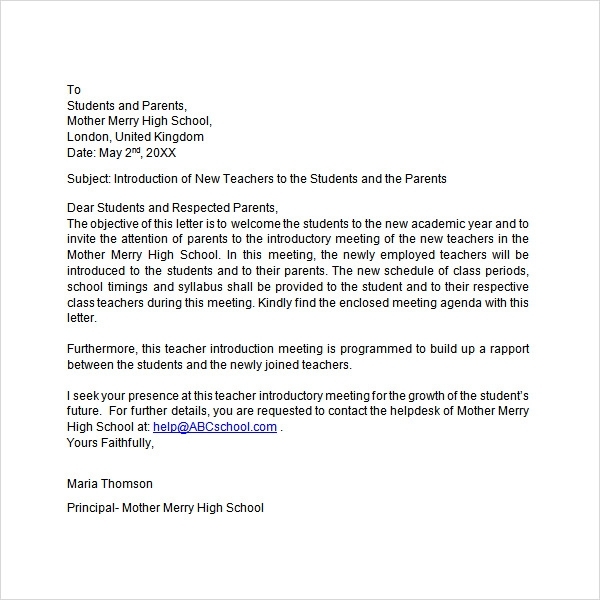 You can add sections and remove them as well to make sure your Letter of Introduction is unique. These templates are easy to use as they come with a ready format. All you have to do is add the data. Find them for free from this amazing selection. These templates are compatible with Microsoft Word. They can be edited and used in any way you wish using MS word. 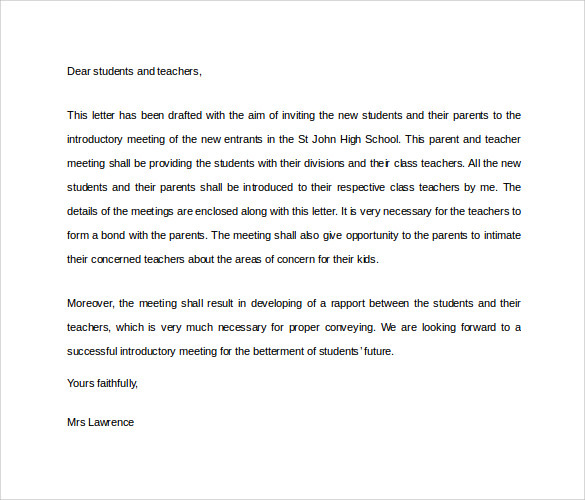 The templates are customisable with options of changing the fonts and highlighting the important data in your letter. Easy to understand layouts which will help you know exactly what to write and where to write.